What Can You Do To Keep You Pool Clean Between Maintenance? It would be great if we could just clean our pools once and have it done until next time our pool cleaning service comes around. Unfortunately, if you want to keep swimming in your pool in the may time it may require a little more work than that. Just like any other area of your house, it is important to go through really quickly and make sure that there is no obvious mess hanging around. The first task is something that you should do on a daily basis and that is to get all of the debris and trash that may have fallen in there. If there has been a storm in the last couple nights it is very likely that your pool became a catch-all for animals, sticks, trash, and other debris. 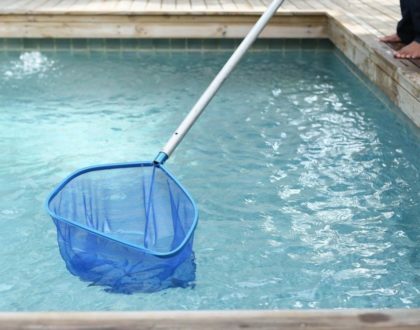 You can get these out relatively easily by using your net to fish out anything that you can’t reach and then vacuuming the bottom of the pool as well which should take under an hour. 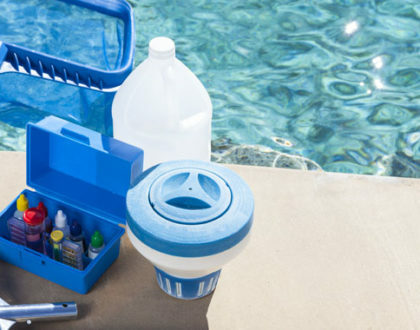 This will make your pool look a lot better! You can also prevent things from falling into your pool by cleaning the area around the pool and removing anything that could be pushed in. Another thing that can avoid this nuisance is to be cognizant about what you plant by your pool area. If you plant a tree, try and make sure it is a tree that only sheds its leaves a couple of times a year instead of consistently. Also find something that doesn’t have aggressive roots so that you don’t damage the pool. You should always leave the chemicals up to the professional. You don’t want to end up getting hurt or sick or making someone else hurt or sick. However, you can check the water in between visits to make sure that everything is still looking good and running smoothly. The normal level for chlorine is about 1.0 to 3.0 parts per million and the normal pH levels are 7.2 and 7.8. These numbers work together to make the perfect chemical reaction that keeps your pool clean. Water that has the wrong ratio could make people sick or injure them. If you discover that your pool is not balanced, you can call your pool company and get them to come and fix it. Lastly, going back to any physical damage to the pool, any chips or cracks to the deck should be marked as soon as you find them to make sure that no swimmers hurt themselves on your pool. If it is some other kind of damage and you don’t know whether or not you are safe, call your pool company and get them to come take a look at it for you! It’s better to be safe than sorry! 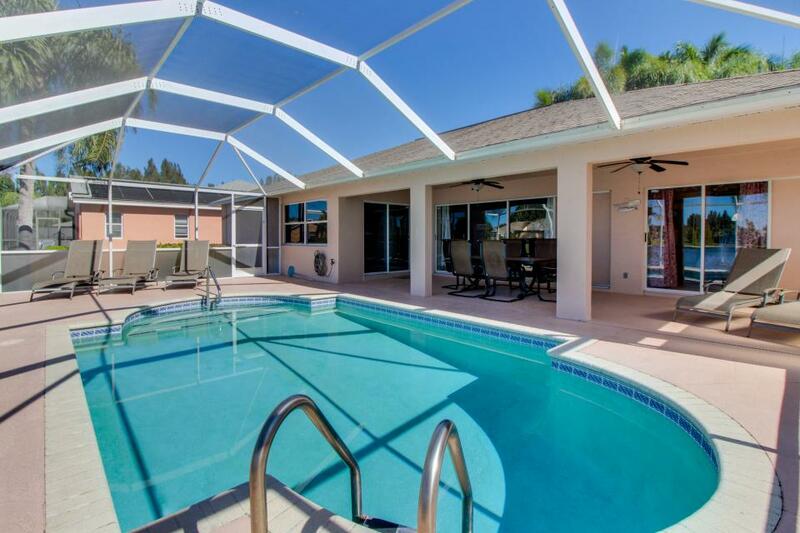 Keep your pool at its best. Maintenance is key, if you can’t keep up with it yourself. Consult your local pool care professionals.